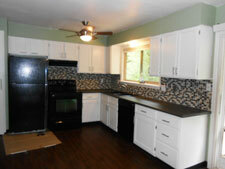 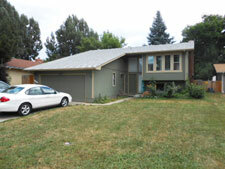 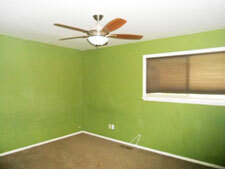 Nicely remodeled 4 bedroom + office, 2 bath home in West Ft. Collins - great paint colors! 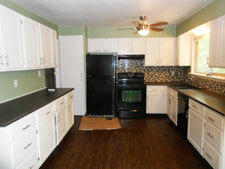 Split level floor plan with spacious living room and lovely kitchen with all appliance and great tile work, custom paint and wood laminate flooring. 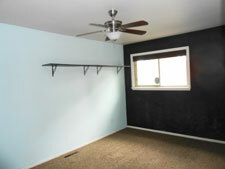 Three spacious bedrooms upstairs (one has a fun chalkboard wall!) 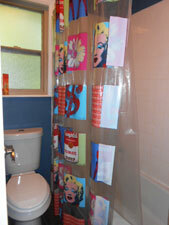 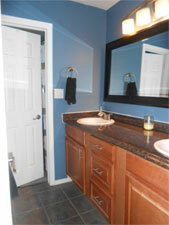 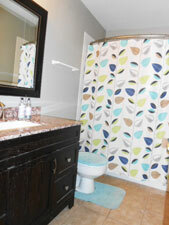 with a gorgeous updated main bath with double sinks. 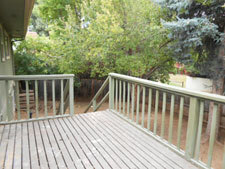 Garden level is all finished with nice family room with wood-burning fireplace and roomy office, another bedroom and full bath. 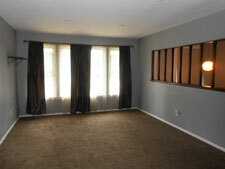 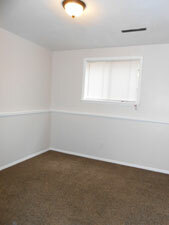 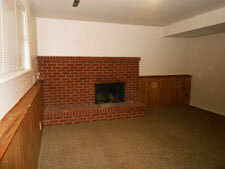 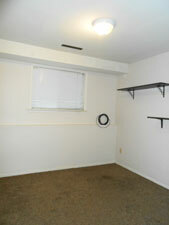 Other amenities include 2-car garage, many ceiling fans, central A/C and fenced yard with awesome deck! 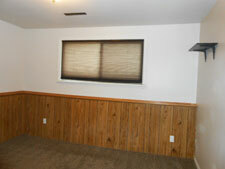 Call us today for your showing today!